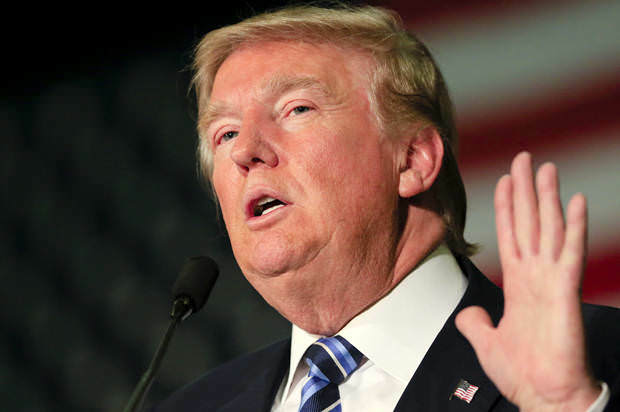 Donald Trump has certainly been making a name for himself over the past few weeks. 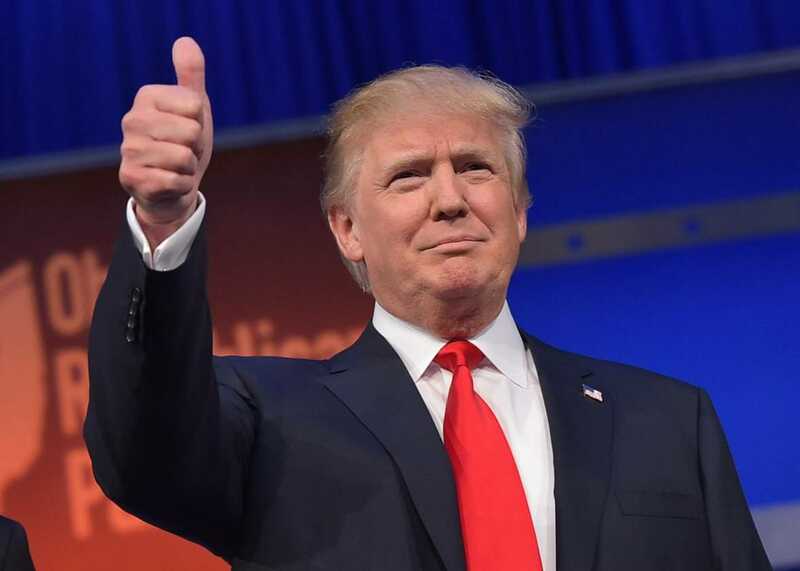 As the leading Republican candidate for the United States Presidential Election 2016, he stands a chance of becoming the 45th President of the United States. 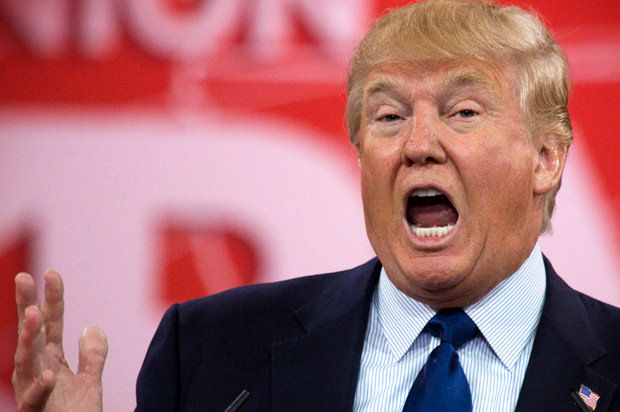 While the race for the White House continues, have a look at these 14 facts about Donald Trump. 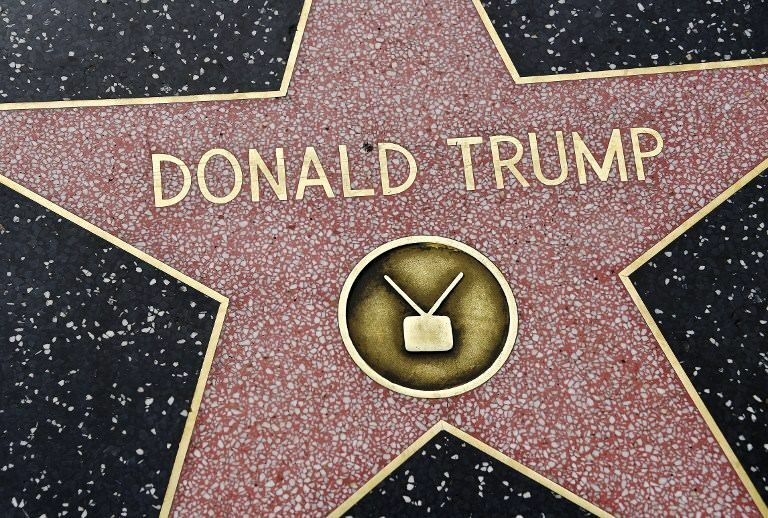 Donald was awarded the 2,327th star back in 2007 thanks to his hit show ‘The Apprentice’. Donald’s oldest brother, Fred, suffered from alcoholism and died because of his alcohol addiction. Because of this, Donald chooses not to drink and finds it easy to stay away from alcohol. 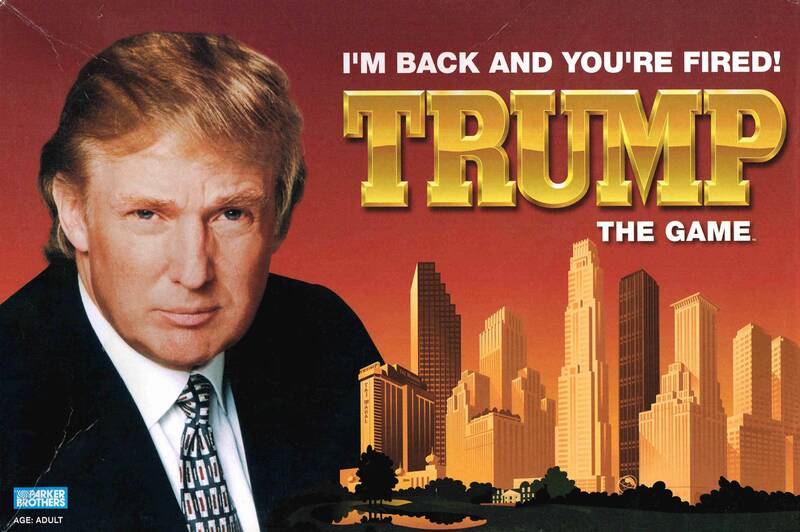 Trump: The Game was released in 1989. The game was similar to Monopoly but was discontinued thanks to poor reviews and poor sales. 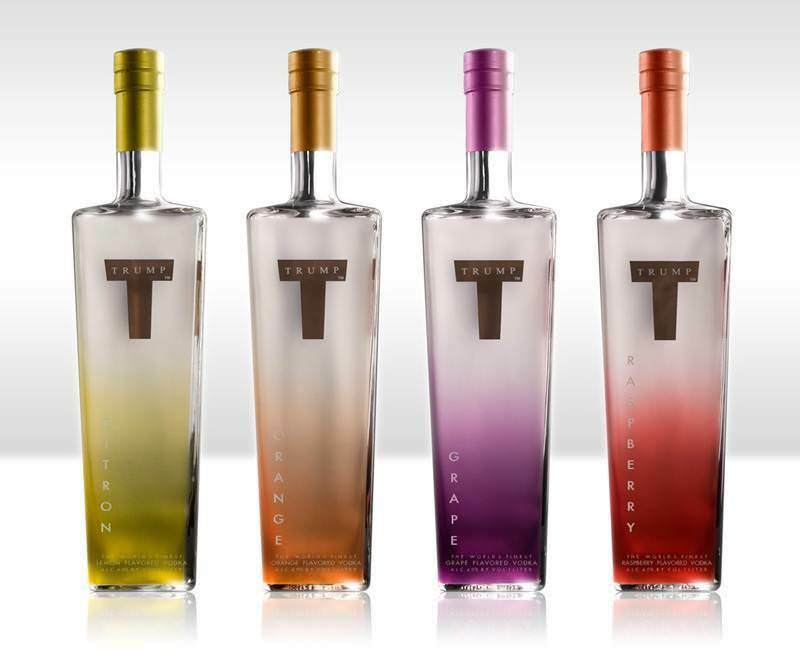 Trump Vodka was launched in 2006 and, like his board game, it was eventually discontinued in 2011 due to poor sales. 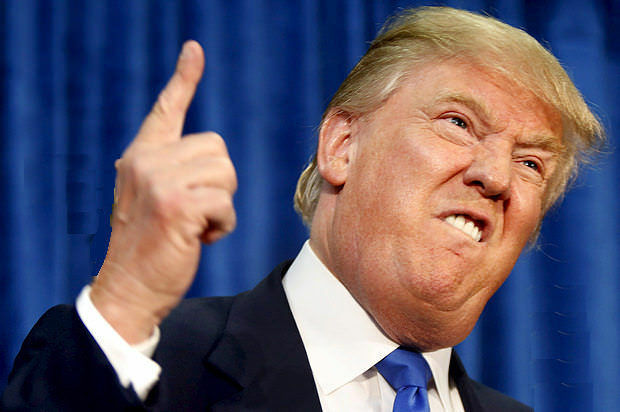 When he was 13, Donald’s parents sent him to the New York Military Academy to teach him some discipline. 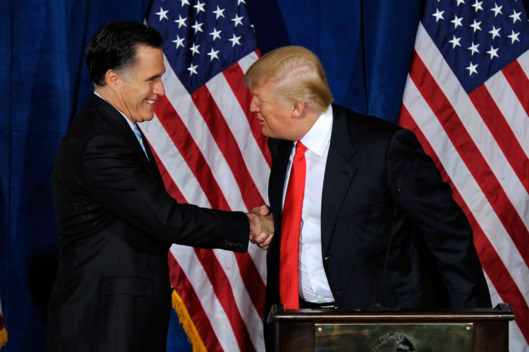 Donald isn’t the biggest fan of shaking people’s hands because he’s a bit of a germaphobe. 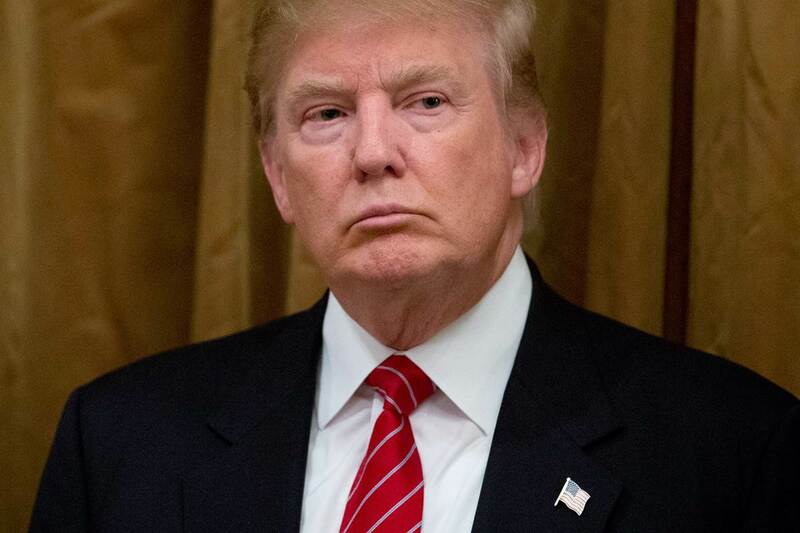 Donald’s net worth is estimated to be over $4 billion. He’s made more than $100 million from ‘The Apprentice’ alone. After appearing as himself in Ghosts Can’t Do It, which was released in 1990, Donald received a Razzie Award for Worst Supporting Actor. 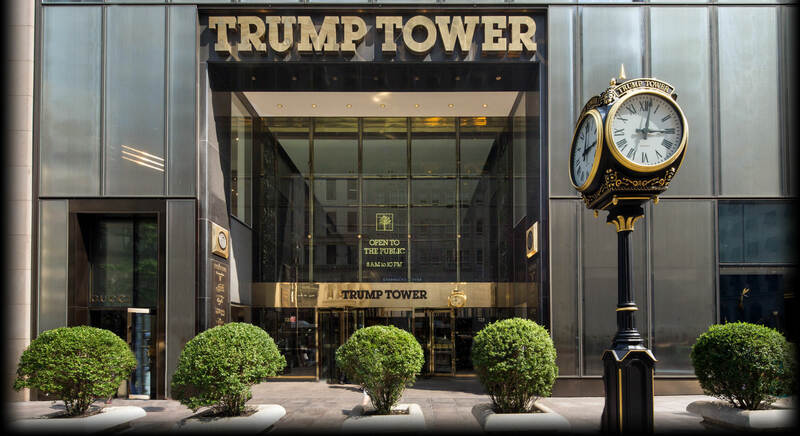 When Trump Tower was completed in 2001, it was the world’s tallest all-residential tower, with 72 constructed floors. In 2003, the record was beaten by the 21st Century Tower in Dubai. Donald owns the Miss Universe Organisation. He co-owned it with NBC from 1996 until 2015, when NBC terminated its partnership with Donald after his comments on immigration. He then bought out NBC’s stake, becoming the organisation’s sole owner. 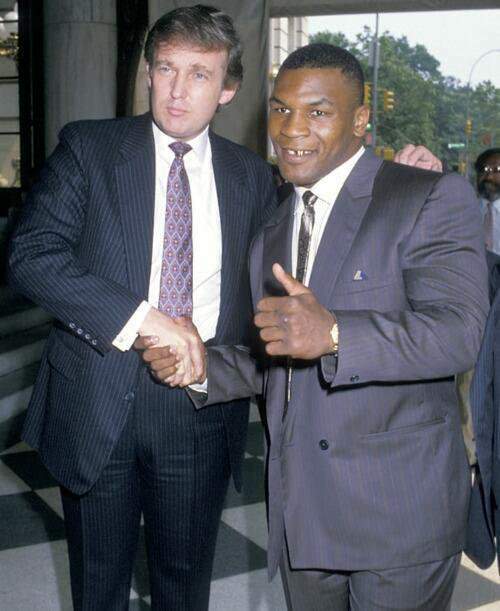 Donald once served as Mike Tyson’s financial adviser. Donald currently owns over 100 different companies. 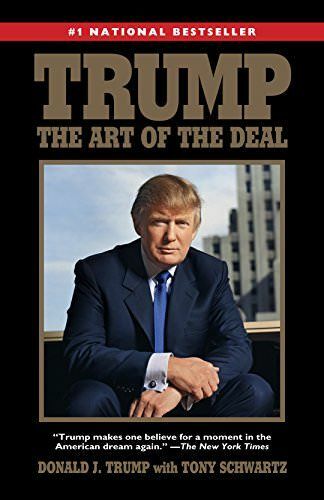 Donald has written several dozen books on business and motiving yourself to succeed. 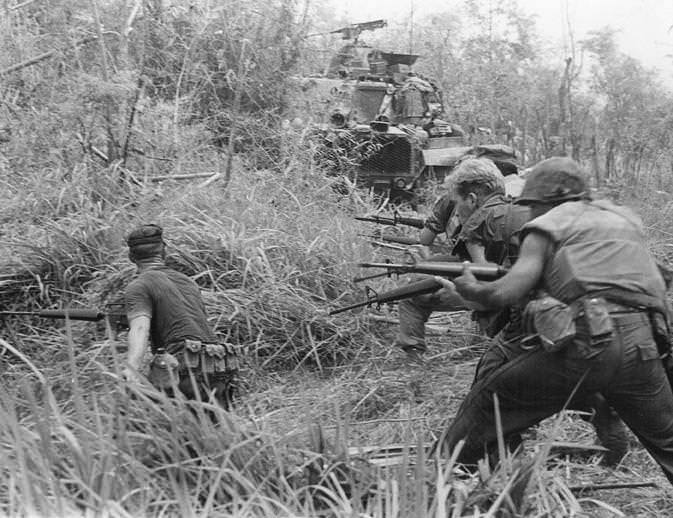 Thanks to four student deferments and one medical deferment, Donald was able to avoid the Vietnam War draft, something he’s faced criticism for. The word 'flop' has been used since the album "Witness" and its singles don't appear to be doing that well compared to the singer's previous releases. Let's have a look and see whether her latest material really is flopping or not?